Ever since the Dall’Uva team set up shop and opened our doors in 2004, we’ve been connecting Italian wine lovers like you with some of the best Italian wines we can get our hands on. It’s a lifelong passion of ours, some would call it a mania, and there’s no doubting that we get excited when we find new, artisan crafted Italian wines for you to taste and enjoy. It’s a new year and we’re taking our passion to the next level with some pretty cool changes around here. Freshening things up a bit. Have a look around and you’ll notice our website makeover. 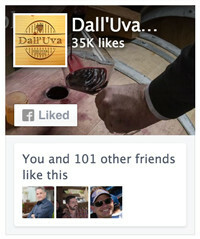 We’re re-launching dalluva.com with an enhanced Wine Journal, promising more wine reviews of the best Italy has to offer and streamlining how you can find and buy them. Since we know you love Italy as much as we do, and probably travel there (or plan to someday), we’ll keep posting our vino travel stories and share the inside-scoop on how best to explore the Italian wine regions and meet some of the most passionate wine makers on the planet. Follow us and we’ll keep you informed and entertained with our periodic posts. Want to buy direct from us? After years of direct importing and selling our wines wholesale to our restaurant and retail partners, we’ve decided to make our best Italian wine finds available directly to you, our fellow lovers of Italian wines. 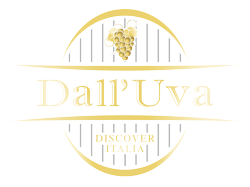 In the coming months we’ll be opening the online Dall’Uva Wine Shop where you can peruse our portfolio and buy directly from us. Think of us as your personal importer. Subscribe to our Wine Journal or follow us on twitter and you’ll be the first to know about our grand opening. Something to go with that Vino Italiano. Since man cannot live by wine alone (or something like that), we are expanding our importing to include some rare and interesting Italian foods and vino paraphernalia like Zalto glassware. We’ll be partnering up with fellow passionate importers, like Portland-based Provvista run by Joe Guth and crew – lifelong foodies who know how to locate the best artisanal food and ingredients that Italy has to offer. It’s all about enhancing your wine tasting and jazzing up your meals. We kick off this month’s trip with 3 hectic days at Vinitaly 2011 in Verona (April 7-10), sampling this year’s best wines from our producers, and hunting for new and interesting reds, whites, sparklers and sweet wines to bring back to your table this year. Let me be your virtual guide to this massive wine event. I’ll be posting pics and tweeting notes on exciting finds along the way, so follow us on twitter for the fun. 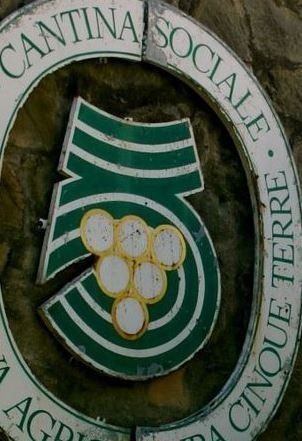 Post-Vinitaly, I’ll be prowling the Cinque Terre along the sun drenched Italian Riviera, tasting this year’s prized whites and the rare and elusive Sciacchetrà (pronounced shah-kay-TRAH) sweet wine. With a little luck, I’ll bring back an allocation of the region’s minerally white Cinque Terre DOC wine for your summer sipping, and a bit of Sciacchetrà to savor with your friends. I love these quirky wines, and you will too. I even have a line on a local and rare red wine from tiny producer Cheo in Vernazza that may find it’s way to our store – stay tuned. It’s a labor of love and we’re excited about the changes going on at Dall’Uva. We have a lot to do, and we’re thankful that you enjoy following us. 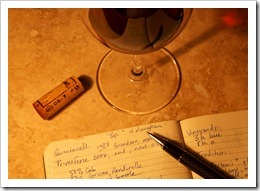 Interested in knowing something in particular about Italian wine, the regions, and the customs? 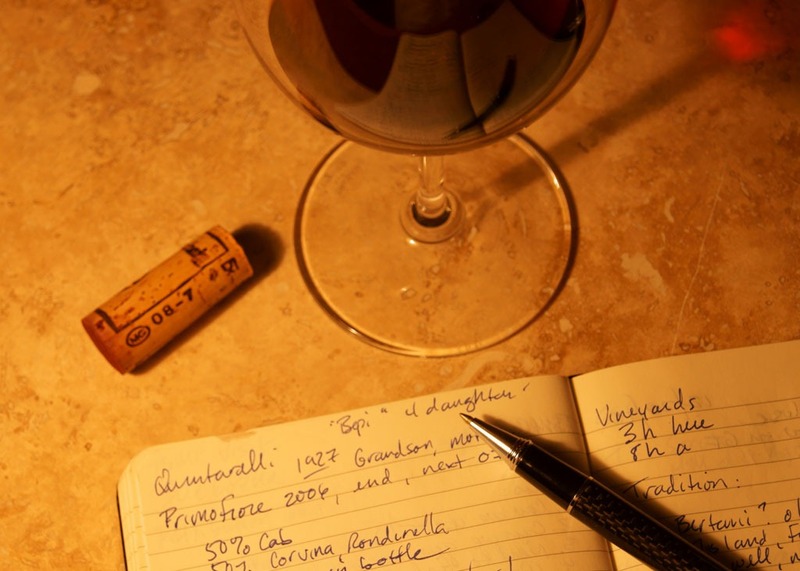 Do you have a special wine you’ve tried in Italy that you want us to hunt down for you? Give us a shout below, tell us about it, we’d love to hear from you. Ciao fellow Italian Wine Lovers! It’s just a few days until Vinitaly, and I plan to take a detour before the event and meet-up with my buddy Arnaldo Rossi (Sommelier and proprietor of Pane e Vino in Cortona, Italy) at the Vino Vino Vino wine event in Cerea (south of Verona). We’ll be exploring and tasting some of the most interesting Natural Wines (better tasting than most organic wines, and not as crazy as biodynamic wines) that Italy has to offer. Natural wines are the latest rage in the Italian wine world, and I hope to find a few interesting vini to bring home to Dall’Uva. Find out more about Vino Vino Vino here. We met you at a Slow Food chanterelle outing several years ago and a cheese and wine tasting at Provvista. 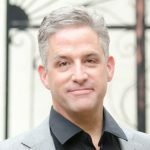 I loved this newsletter and am looking forward to buying your products directly from your new store.